JoannaPoppink RT @DanRather: If you see CliffsNotes written by William Barr, I suggest you don’t trust them. Better read the original. Psychotherapy and eating disorder recovery work take many forms. 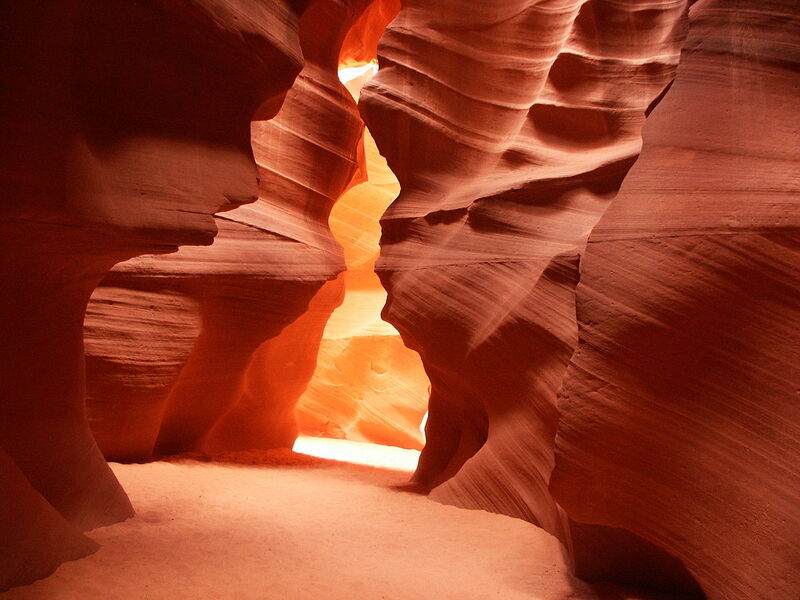 In this extensive grouping you'll find articles, links and discussions that include stories of individuals working through their healing process and descriptions of different treatment approaches. Issues include trust, bingeing, starving, sexuality, fear, anxiety, triumphs, abuse, shame, dream work, journal keeping and more. Discussions regarding insurance and finances are here as well. Reading these articles and participating in discussions will give you deep and varied windows into eating disorder recovery treatment. I believe in what I'm doing - providing genuine methods to heal from eating disorders that honor the individual. As I do my psychotherapy work, and outreach to let others know of my work, I discover new obstacles to recovery. My challenge is to break free from my traditional ways of speaking and writing. I need to go more to the core - not the core of the eating disorder - but the core of the obstacles that prevent people from getting on their recovery path. Eating disorder recovery KNews podcast: Charlie Dyer interviews Joanna Poppink on his radio show, Conversations with Charlie Dyer. 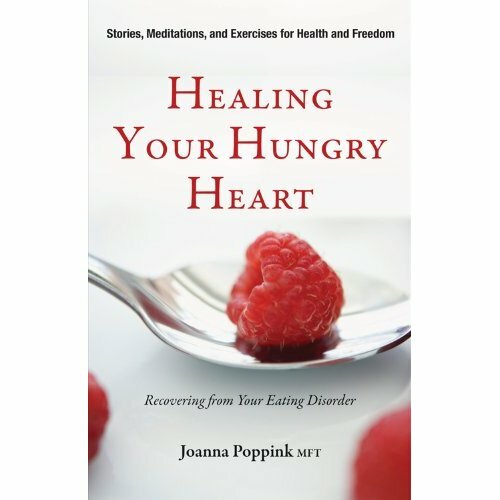 Charlie is a great interviewer and read Healing Your Hungry Heart: recovering from your eating disorder. In our interview we hit the main points that are so important for people to understand about eating disorder recovery, whether it's you or someone you love or a phenomenon in our culture. Please let me know what you think of of this 20 minute interview: Agree? Disagree? Add more to the conversation? Recovery work involves developing your mind, heart, body and soul from a fragile and insubstantial state to a more mature and capable condition that is your authentic you. My conversation with PTC on BabblingCats raises more thoughts about what can trigger abandonment feelings in an woman during eating disorder recovery treatment. Making a referral can bring up abandonment issues yet a referral is more like a bridge to take you across an impasse. Ignorance is dangerous. Learn about your eating disorder. Bulimia Recovery: How Long Does It Take? What's new in your eating disorder recovery? Grab a feed for this page!